Gigi always loved animals. 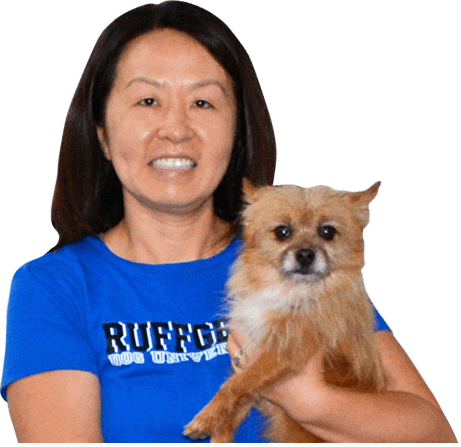 After getting her first dog, a mix breed of Pomeranian and Yorkie, her love of animals turned into a passion of working with dogs. Gigi always loved animals. After getting her first dog, a Pomeranian and Yorkie mix, her love of animals turned into a passion of working with dogs. Gigi attends many dog training seminars and is a member of the Therapy Dog International Ohio Chapter. After moving to FL, Gigi started agility training with her dog and now competes and earns titles in multiple agility venues.